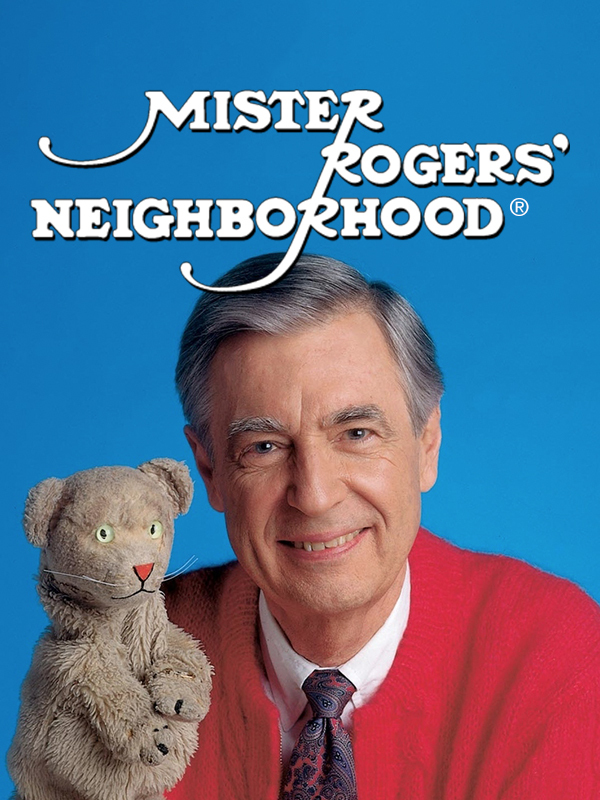 Fred Rogers’ response to that child – really to all children, of all ages – became a short song. That song gently validates the child’s emotion of anger, gives guidance on how to vent that anger safely, gives confidence that the child has power to control the sometimes frightening and overwhelming emotions that make up the inner world, and gives a vision of the man or woman the child may become possessing this validation, control, and power. That song went to Washington D.C. There, the young Mr. Rogers spoke it as a poem for reputed “tough guy” Senator John O. Pastore during a Senate Subcommittee hearing where funding cuts for PBS hung in the balance. Senator Pastore’s response? We think it’s wonderful too. It contains the secret formula for violence prevention – in the individual, in the home, and in “the neighborhood.” By showing “a way out” of violence – one of the root causes of intergenerational incarceration – the song/poem also shows “a way out” of intergenerational incarceration. Watch the video in the Resources section of our website.